There was a record number of exhibitors at the annual UCD Agriculture, Food Science & Human Nutrition Careers Day, Rebecca O’Sullivan, Chairperson of the Agricultural Science Careers Committee said. A total of 40 exhibitors attended this years event to meet prospective employees from the UCD School of Agriculture and Food Science. 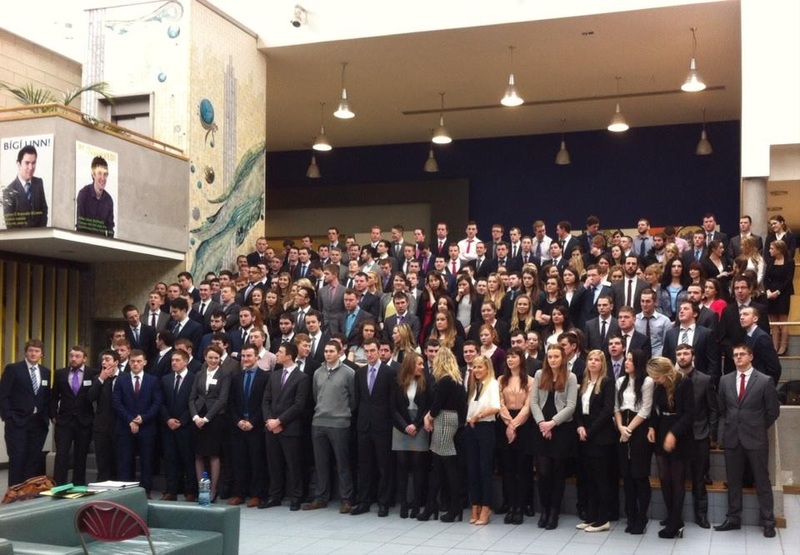 The careers day provides an opportunity for soon-to-be-graduates to connect and network with future employers, UCD said. The Minister for Agriculture Simon Coveney opened the event which is organised by the students and said that the increased number of young people choosing the agri-food sector as a career will be fundamental to the expansion of the industry into the future and is very welcome. The Minister also said that the careers day provides a forum for UCD students to network with prospective employers in Ireland’s largest indigenous industry. “I believe that events like these are a testament to the continued optimism and growth in the sector,” he said. 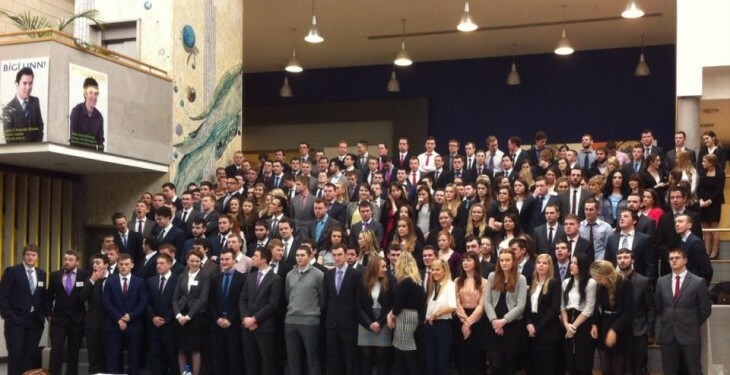 After outgrowing its original location at the UCD Agriculture & Food Science Centre, this year the event took place in the UCD Garret Fitzgerald Debating Chamber and the Ad Astra Hall, which are both within the UCD Student Centre, UCD said. Professor Alex Evans, Dean, UCD School of Agriculture & Food Science said that careers day is a well established and very important event among our final year students and we are confident that the Class of 2015 will make an important contribution to the agri-food and related sectors.